Please take a picture of yourself or your friends including our StarCraft “I <3 SC" image in creative and unique ways. This picture must be in jpeg format, have a resolution of at least 1024 x 768, and be no greater than 2 MB in size. As long as the “I <3 SC" logo is clearly visible, images can be digital photos or third-party generated content. These picture submissions will be used to form a mosaic that will be featured on the official Blizzard website. Read the full contest rules and submission link. Additionally, submit your entry to Blizzplanet here. Your submission will be shown to visitors of Blizzplanet at the front page. 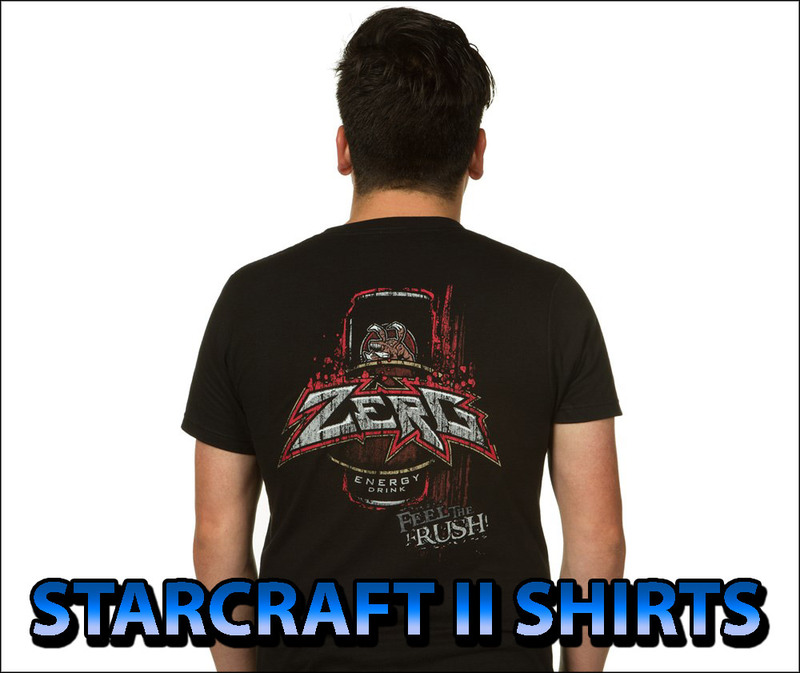 Prize: Three lucky participants will receive a Starcraft 2 T-Shirt.